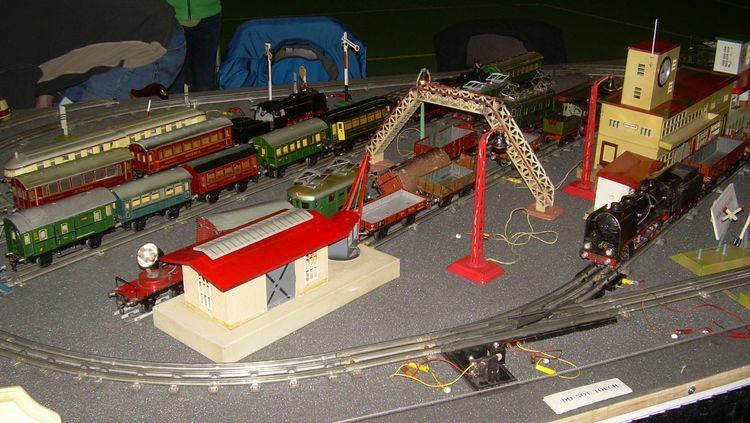 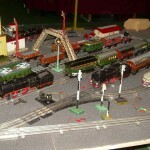 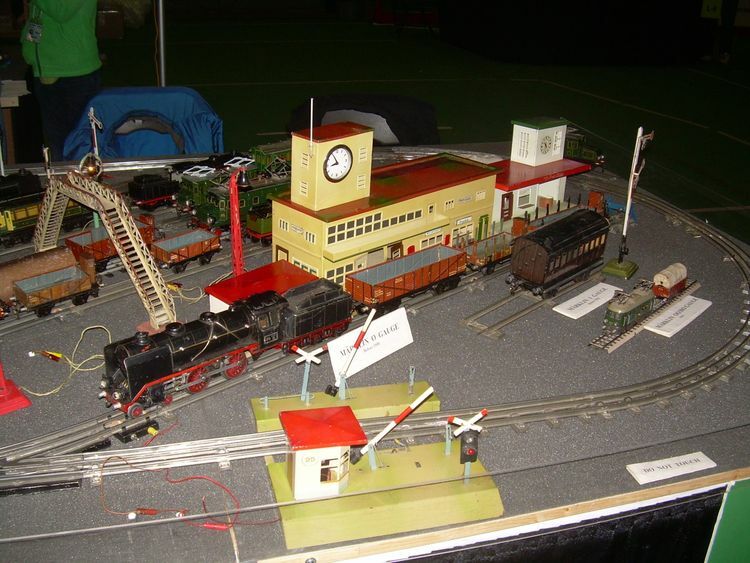 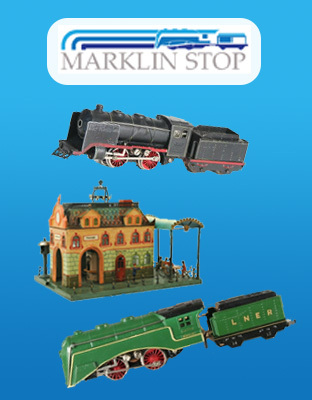 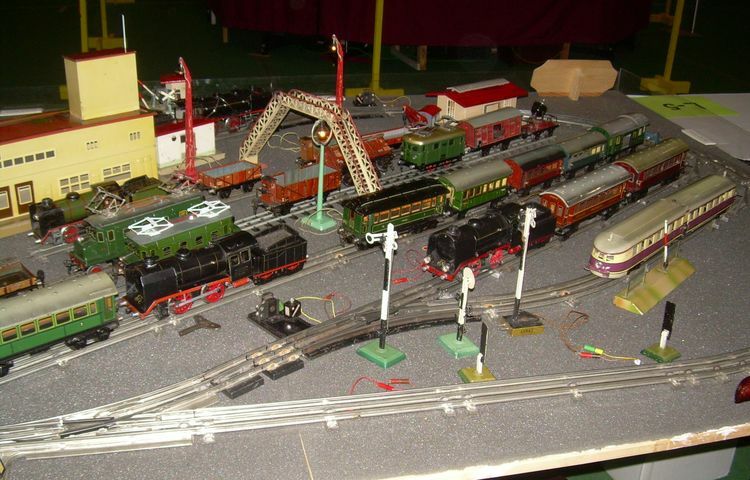 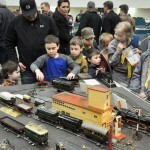 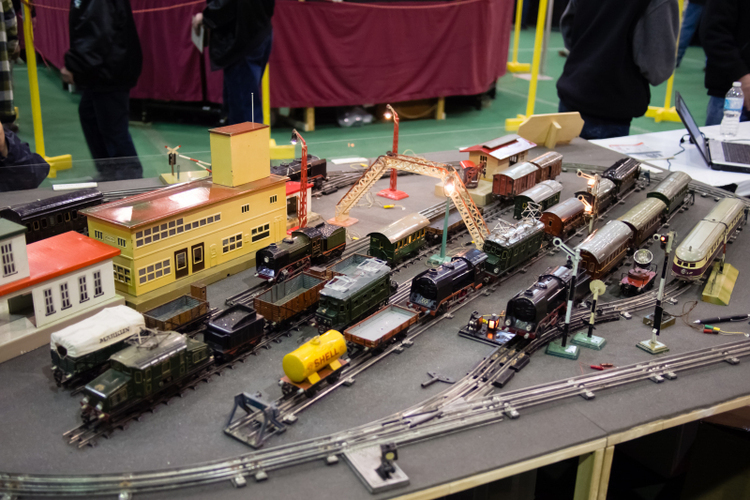 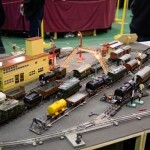 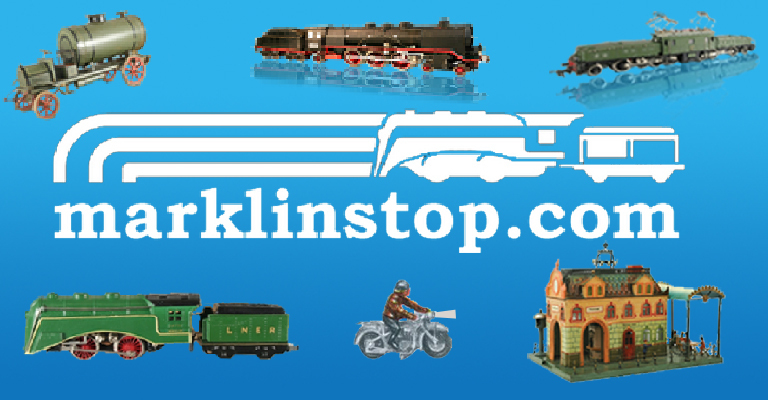 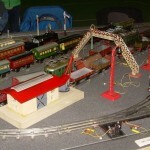 Featuring over 60,000 square feet of Operating Model Railroad Layouts, Displays, Lionel, Lego Trains, Thomas and Friends, Garden Railroads, Photo Exhibits, Merchandise for Sale, Live Demos and Clinics, Supertrain is Canada’s largest model train show! 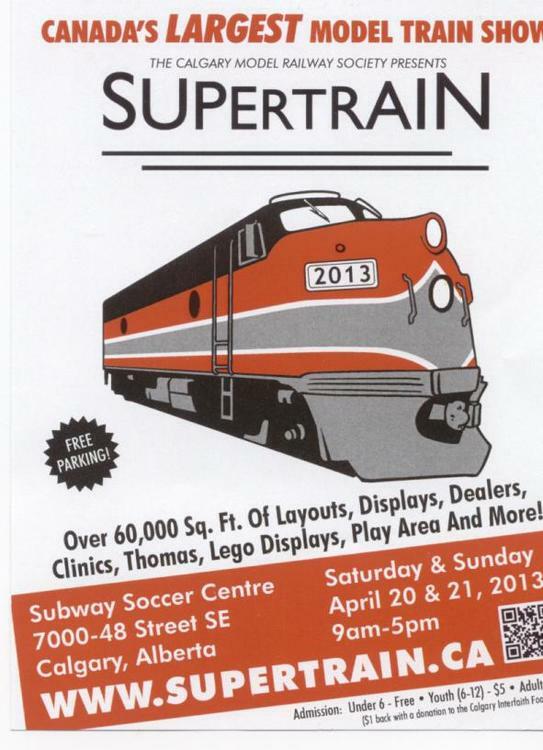 Supertrain 2013 took place April 20 & 21, 2013 in Calgary, Alberta, Canada. 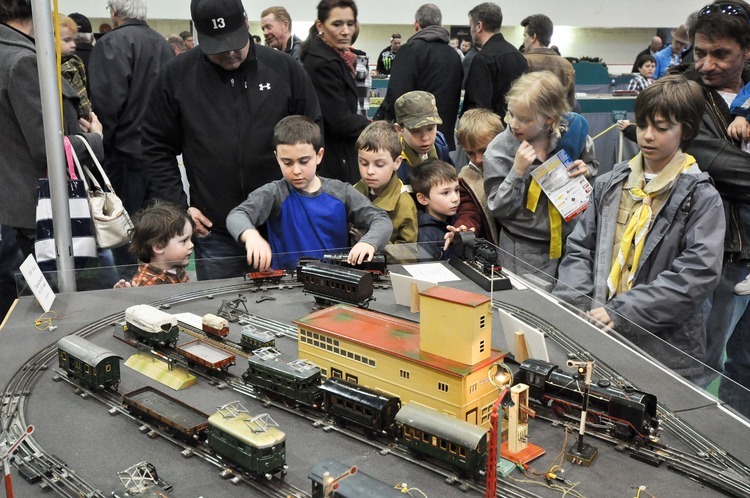 CBC news reported on the trainshow and quoted the show’s chair Rob Badmington: “I think that small trains appeal to people because it’s an opportunity to build something, to operate it themselves, to recreate a world’s that’s maybe just in their imagination but you can build anything you like.” Supertrain 2014 will take place April 12 & 13, 2014. 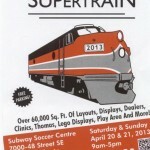 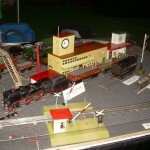 More information can be found on the Supertrain website.